Welcome to the Portland, Oregon Dermatology Clinic. 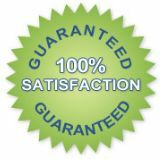 We provide the best dermatology, skin care and laser surgery in Portland, Oregon and beyond. Our board-certified dermatologists and experienced staff utilize state-of-the-art technology and procedures to treat nearly any skin condition. 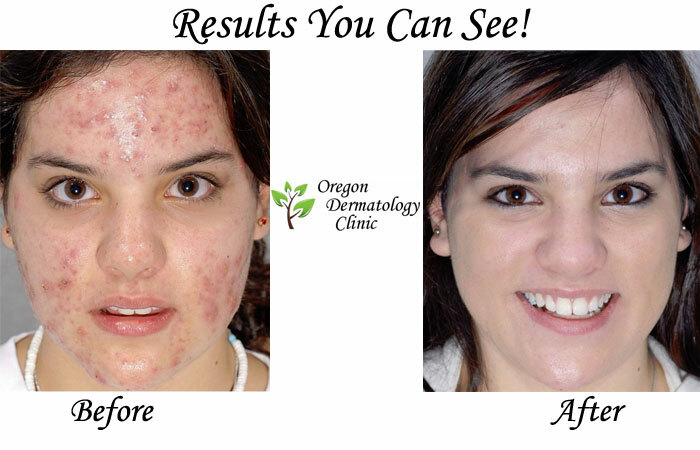 Oregon Dermatology Clinic will reveal your inner-beauty so you can shine from within. Contact our Portland dermatology clinic and speak to one of our board-certified dermatologists for more skin care information. Our board-certified dermatologists provide cosmetic dermatology and medical dermatology in Portland, Oregon and beyond. Medical dermatology differs from cosmetic dermatology in the fact that medical dermatology is focused on procedures such as healing wounds, alleviating rashes, removing scars or curing skin conditions, where as cosmetic dermatology is focuses on smoothing lines, removing wrinkles, brown-spot treatments, blemishes therapy, tighten sagging skin, varicose vein treatment, and all other services related to cosmetic dermatology. 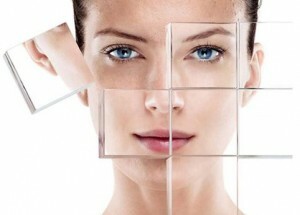 We help create glowing skin so you can look as young and rejuvenated as you feel. Our Non-surgical cosmetic procedures will turn back the hands-of-time and leave your skin glowing. Our Portland dermatologists have the experience, dermatologic expertise and medical prowess to reverse skin damage and restore a healthy glow to your skin. The Portland, Oregon Dermatology Clinic provides the best and most advanced cosmetic and medical dermatology care for patience of all ages. At the Portland, Oregon Dermatology Clinic, clientele enjoy confidential evaluations, exceptional customer service and the most innovative dermatologic care. Contact us today for more information about our Portland dermatology clinic.